Did you know OnePlus has a new phone out? Everyone wants it, but how do you get your grubby mitts on the new flagship killer phone? 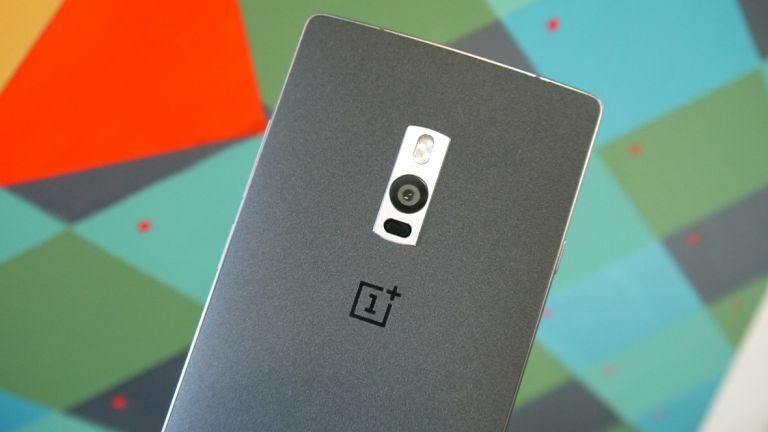 The virtual store doors are now open for the OnePlus 2 – you can head to the Chinese manufacturers' website and pick one up, but there's a catch. To buy the OnePlus 2 you'll need an invite – the same deal as with the first phone. Without that precious email you're going to be left out in the cold watching through the window as all your friends party with their new phones. So to stop that happening, you need to find out how to get an invite. It's not as complicated as it was for the OnePlus One, but it's certainly not as easy as walking into a store and picking up the Samsung Galaxy S6. Follow all the steps below for the greatest chance of getting your own digits around the latest from OnePlus. Stick your email address into the OnePlus site and you already have a chance of getting an invite. The reservations list does have more than 3.5 million people on it already so it's unlikely this is going to work – but why not try, it's free. Once a friend buys the OnePlus 2, they then have the opportunity to invite another person to buy it. The trick is to get a big group of your friends together to maximise your chances of getting that important first invite. Then you can invite other members of the group until you've all got the most desired smartphone released this month. The best way to find competitions for invites is to dive right into the forums. Head in there and keep an eye out for the latest news. There's even a newsletter you can join, which means you'll always know when the phone is out. If you're lucky enough to get an invite, your next step is to buy, buy, buy! You've only got 24 hours to use your code once the email has landed in your inbox, otherwise it'll pass to someone else. When you've got it, click on the link and it'll take you directly to the store to checkout the new phone. Just make sure you've got the money waiting. It's not particularly easy to buy a OnePlus 2 right now, but if you follow these steps and wait patiently, you're likely to get one. It's only going to get easier with time as more and more stock is being produced.